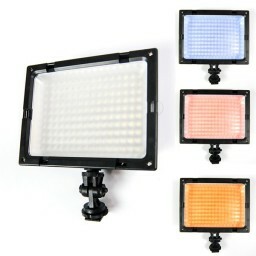 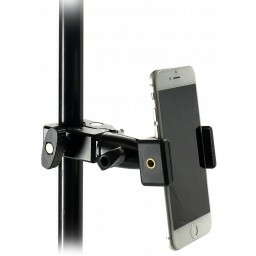 Road-tested by over ten thousand musicians! 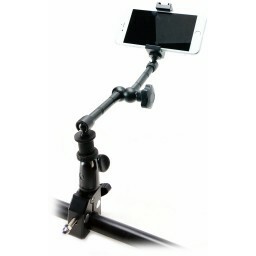 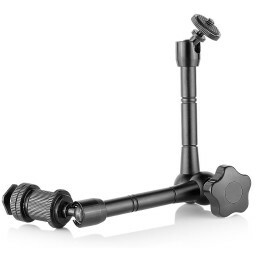 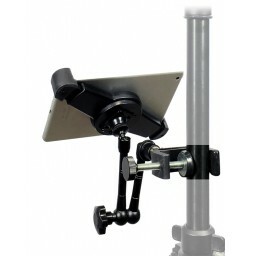 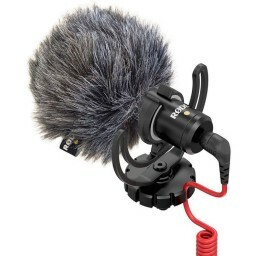 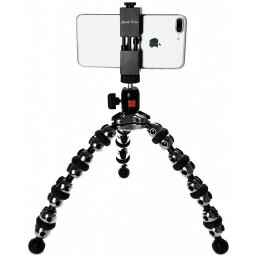 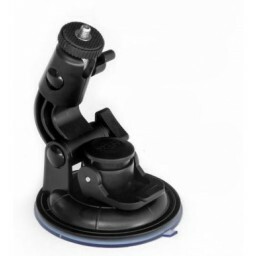 Mic & Music Stands work great as iPad, iPhone, Tablet, Smartphone, Camcorder, GoPro, Dslr Camera Mounts with our 360° mini ball head in between...but you'll need this reducer to make it work for all of your 1/4" threaded devices! 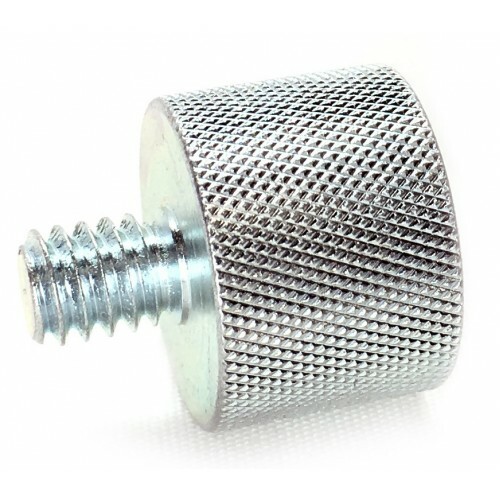 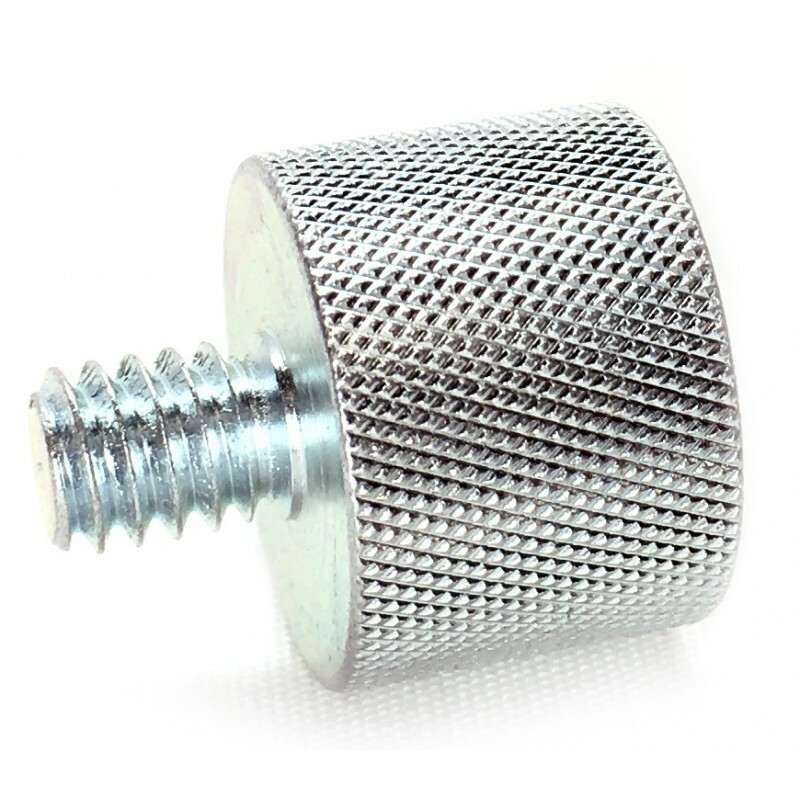 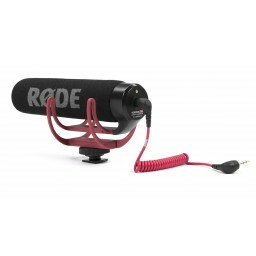 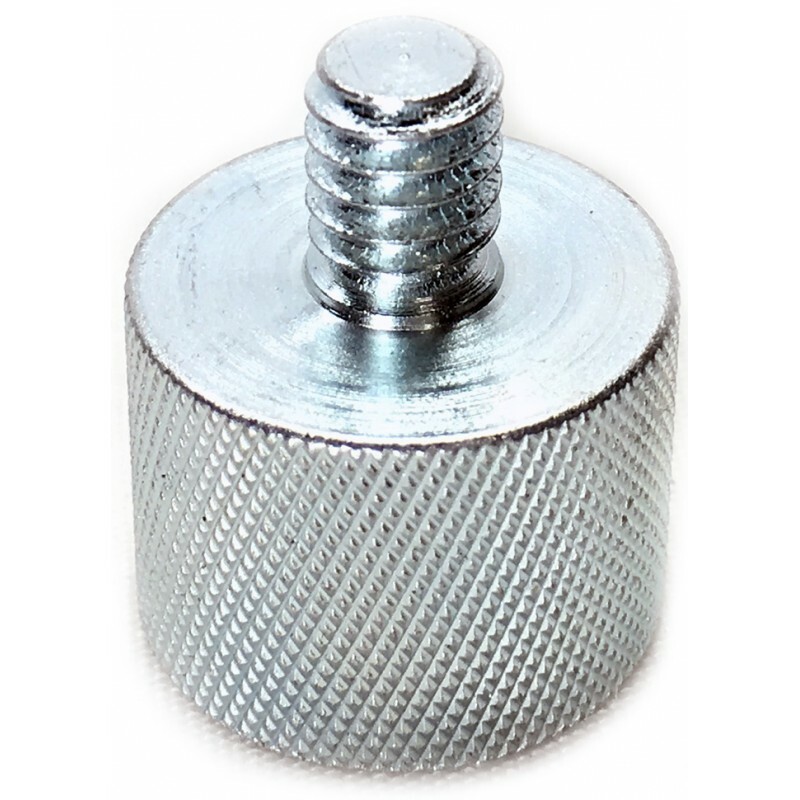 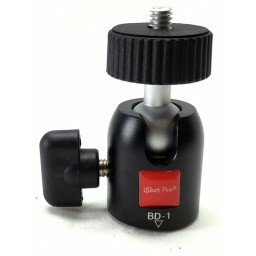 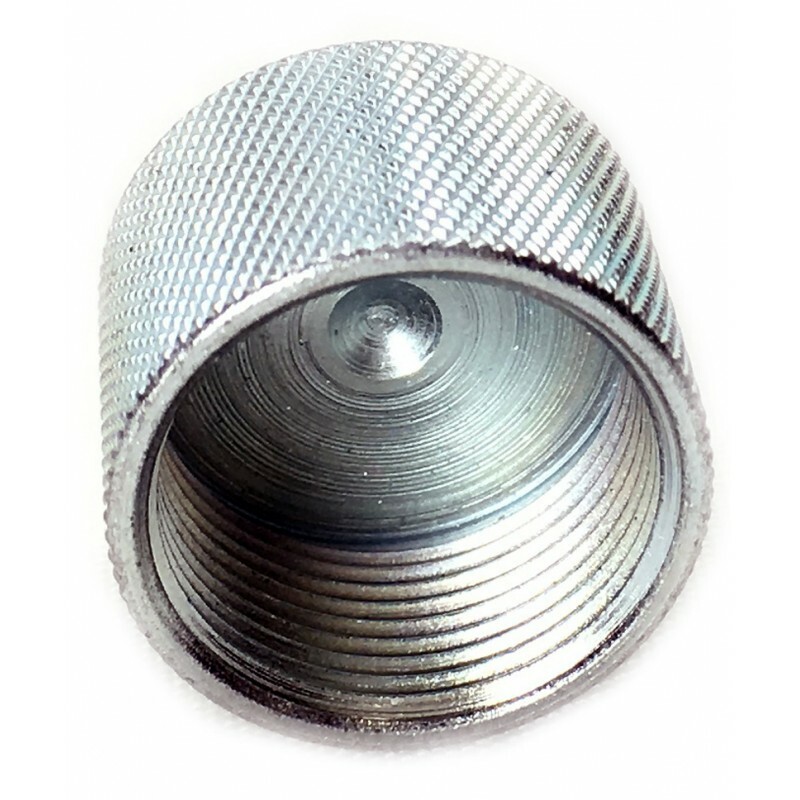 This wonderful little thread reducer bushing turns your microphone or music stand 5/8" threads into a 1/4" threads for use with all 1/4" threaded connectors, perfect with our powerful 360° mini ball head. 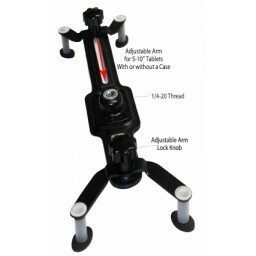 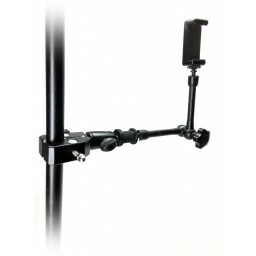 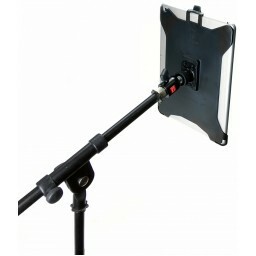 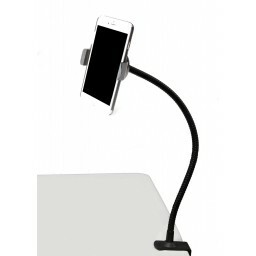 If you already have a microphone or music stand sitting around; you don't need to buy another tripod stand to use our mounts or your other 1/4" threaded devices with it. 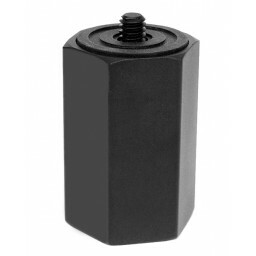 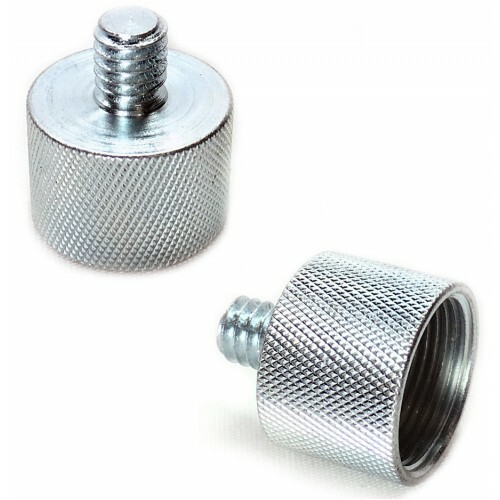 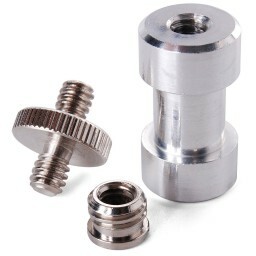 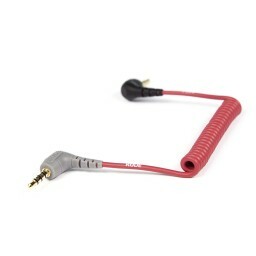 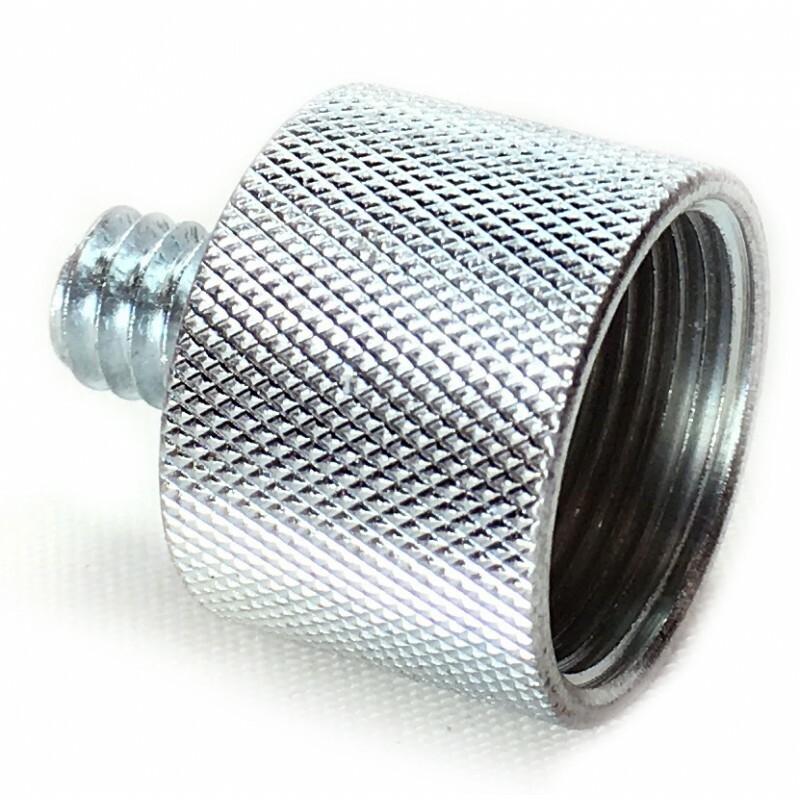 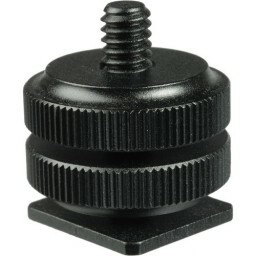 Instead, pick up this handy reducer adapter bushing and covert the mic or music stand threads down to 1/4" for use with all of your 1/4" threaded devices. 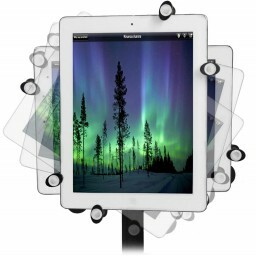 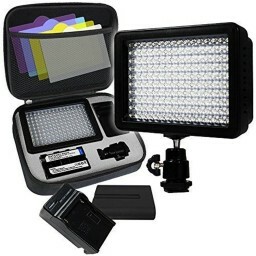 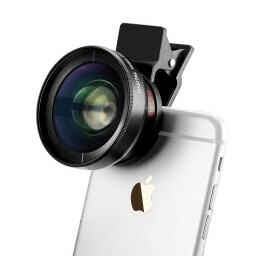 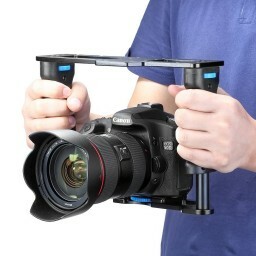 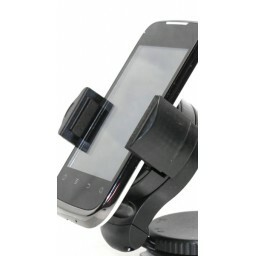 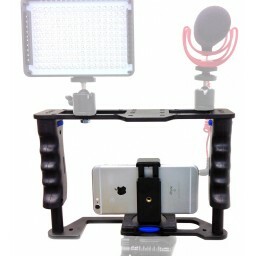 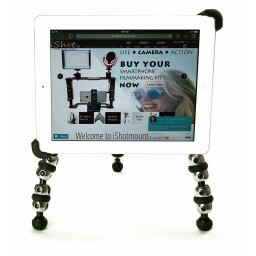 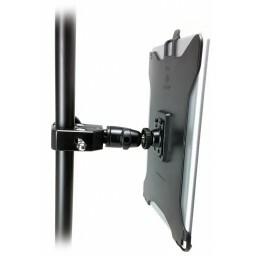 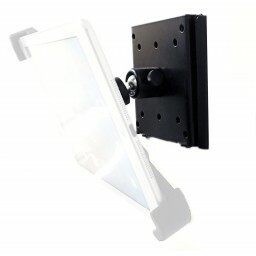 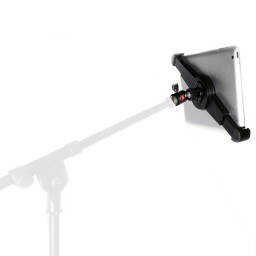 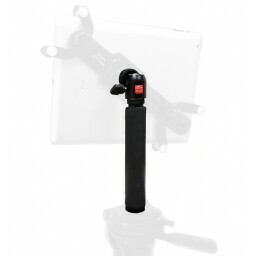 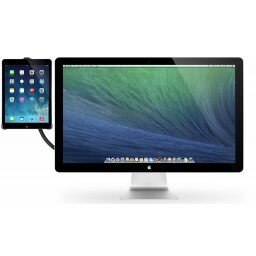 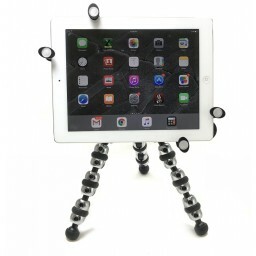 This adapter goes along great with one of our mounts for an iPad, iPhone, Tablet, Smartphone, Camcorder, GoPro, Dslr Camera. 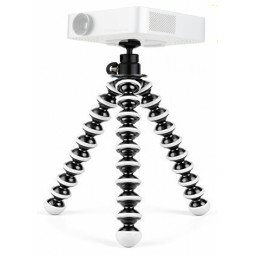 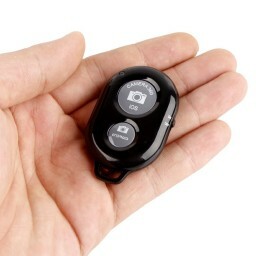 Pair it with one of our powerful 360° mini ball heads too. 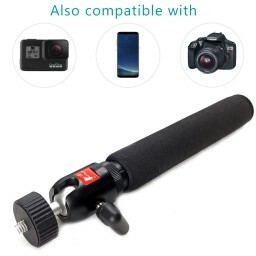 (ball head not required, but recommended) Or use your own ball head; Or use no ball head at all. 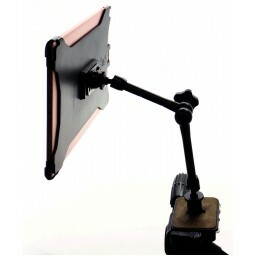 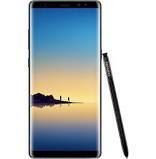 Ball heads make adjusting the devices orientation and locking the final position A LOT easier! 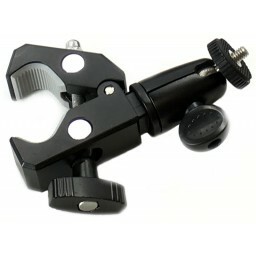 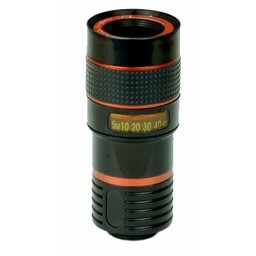 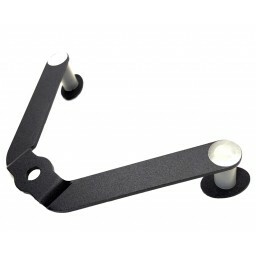 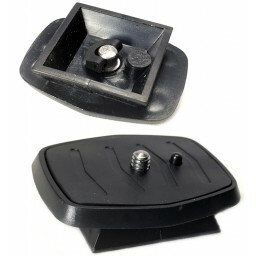 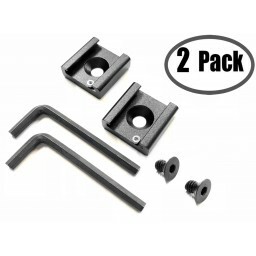 This mic & music stand adapter bushing is also compatible with all other 1/4" threaded camera equipment and accessories. 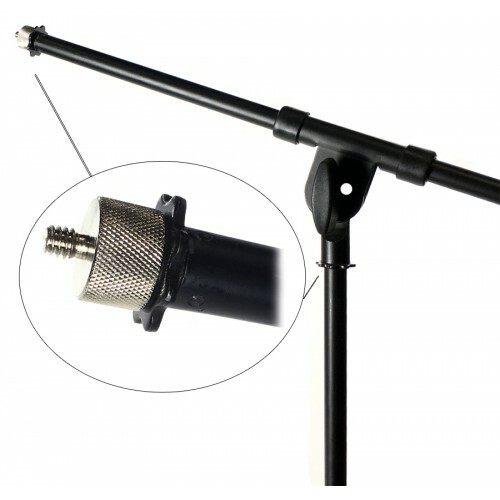 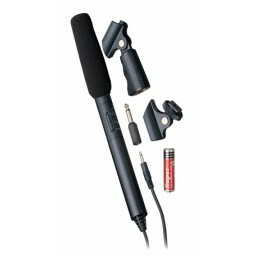 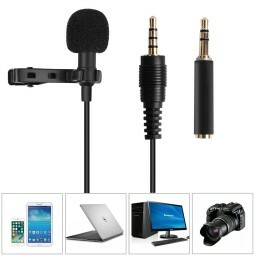 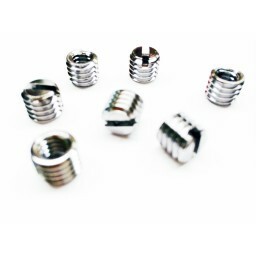 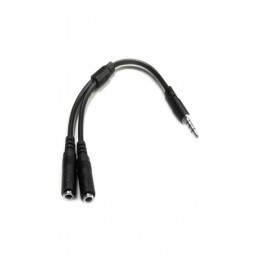 Now you'll be able to easliy convert your Mic or Music Stand 5/8" threads to 1/4" universal standard threads, where you can adapt any 1/4" threaded device easily and quickly. 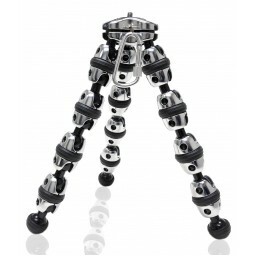 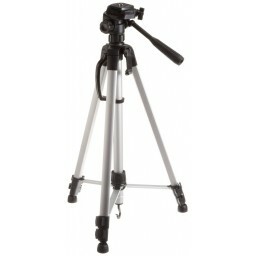 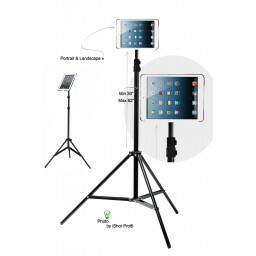 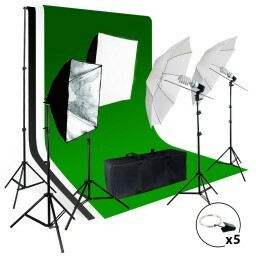 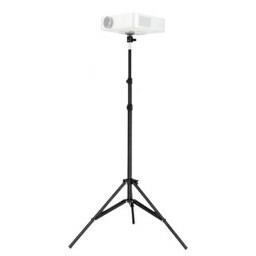 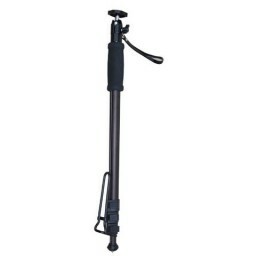 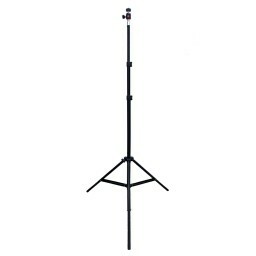 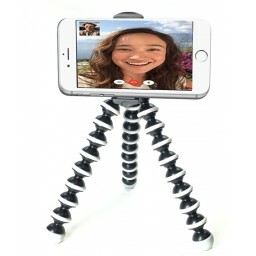 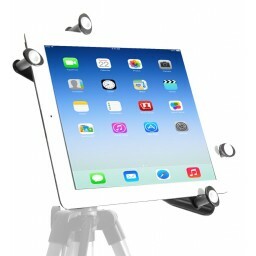 Pocket Projector Tripod Floor Stand Holder & 360° Swivel Ball Head Bundle Kit - Adjustable Height 29.5" - 77"